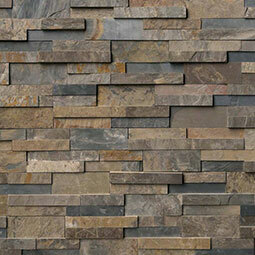 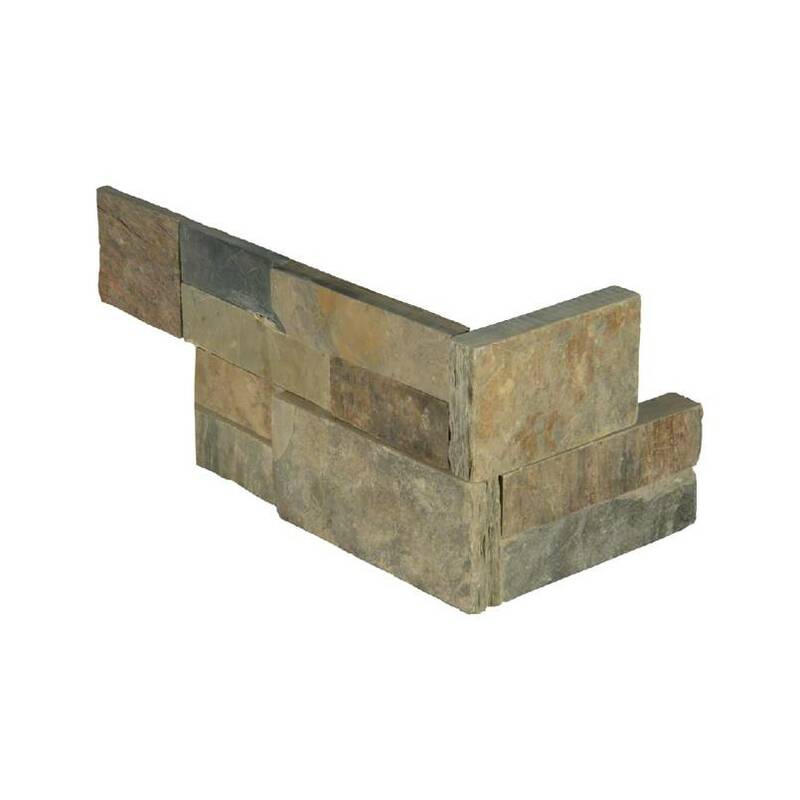 Rustic Gold Stacked Stone panels are crafted from slate. 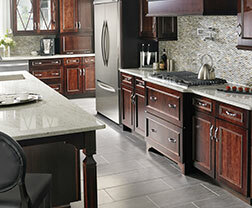 These natural finished panels feature earthy tones of grays, golds, rusts, greens, and underlying blues. 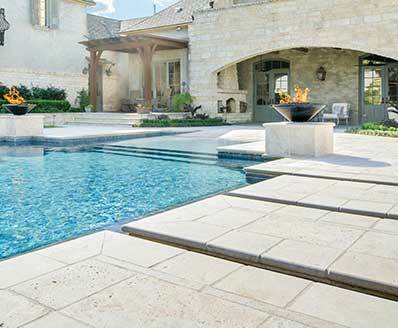 Suitable for a wide range of design projects, both indoors and outdoors. 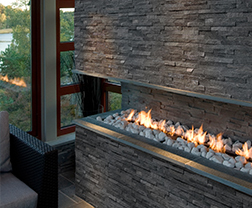 Use to create beautiful accent walls, backsplashes, and for exterior cladding of buildings and support structures. 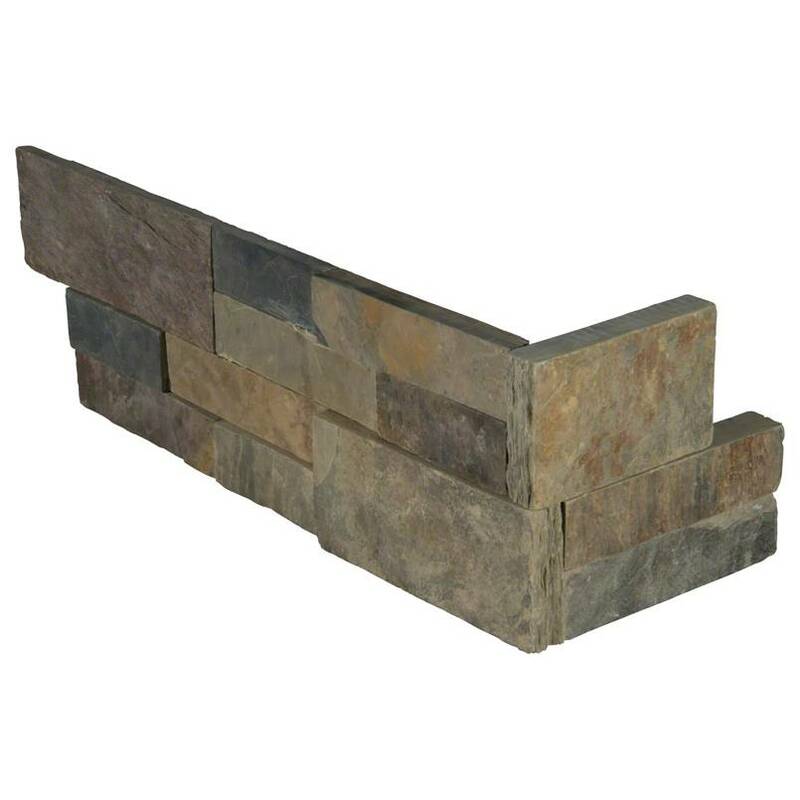 Matching corners are available to finish off projects.